Kurt was the founder of Edible Iowa, a magazine promoting good food and eating in the community, editing, publishing, and writing for the magazine for many years. 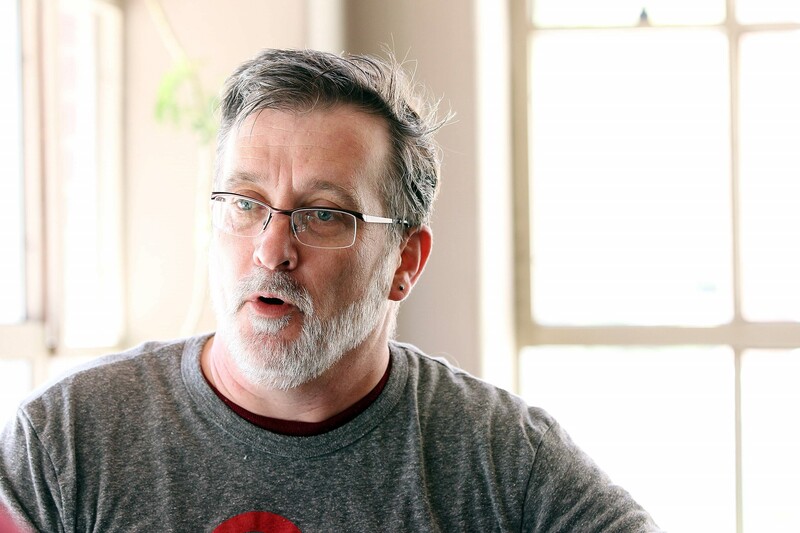 Aside from the magazine, Kurt wrote A Cook’s Journey: Slow Food in the Heartland, and was co-author of Chasing Chiles – Hot Spots Along the Pepper Trail, with Gary Nabhan and Kraig Kraft. Likewise, his eloquently written op-eds or letters to the editor often graced local and national news papers and websites, lending wisdom on current topics. A true believer, Kurt threw himself into the political arena, hoping to effect more concrete and broad change than he was able to from within the private sector. The people of Iowa City recongnized Kurt’s commitment and value, and he was elected Jefferson County Supervisor for his hometown. Kurt’s daughter Taylor underlined his desire to see change in politics, saying that the most powerful and meaningful way of honoring his memory is to vote. Kurt was a tireless promoter of Slow Food throughout the Midwest and the United States, and a passionate writer on food and agriculture issues. The Slow Food movement has lost a lion.